The Sansai Professional Pet Clipper Kit is ideal for grooming your little furry friends at home. Includes blade guard, oil bottle, combs, brushes, scissors and carry case. 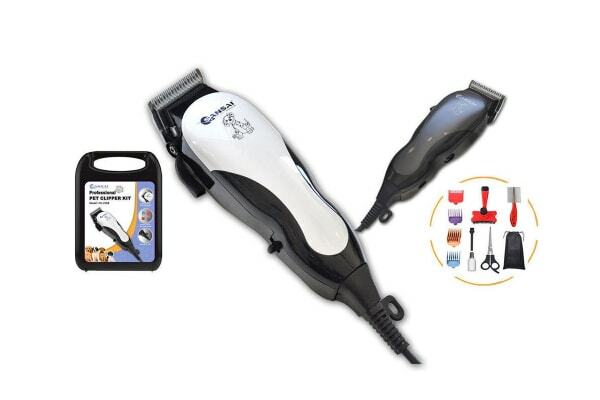 Achieve professional results at home with the Sansai Professional Pet Clipper Kit. 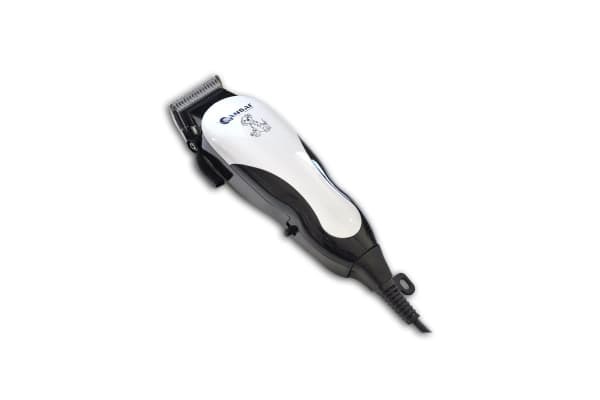 The included tools and accessories provide all you need to have your pets looking fresh and sharp.